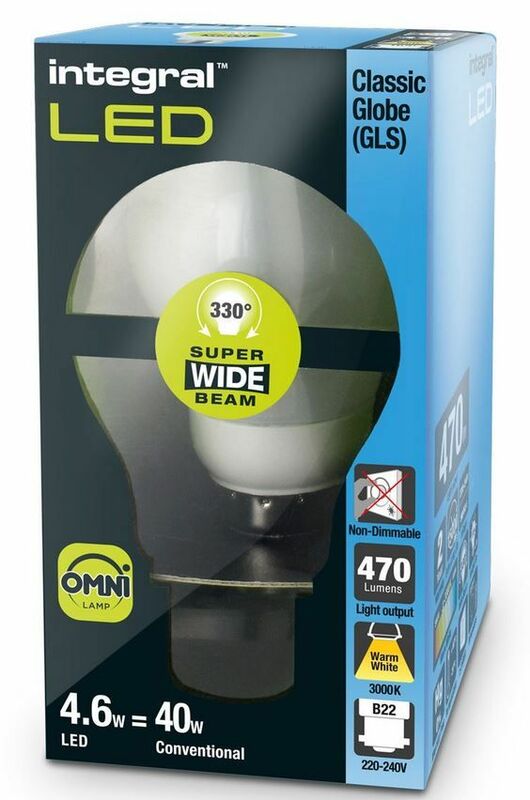 This cutting edge A++, 4W retro-fit Integral LED Classic Globe (GLS) (large screw base) from the Omni-Lamp range delivers a warm white light and brightness, similar to a 40W filament bulb. 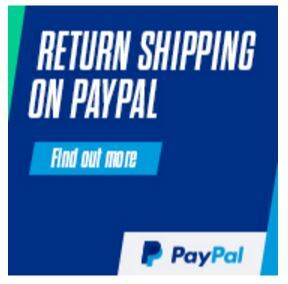 It has the appearance, feel and weight of a traditional light bulb. 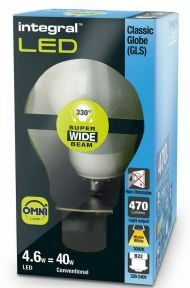 Featuring an LED filament chip, which enables a super-wide 300 degree beam angle. A decorative lamp, ideal for living rooms, hallways and kitchens.